I will discuss the advantage of using Unblocked Proxy Servers, let me also provide you some ones. Usually, in places like Schools, Campus, institutes, there will be some sites which you cannot access using the internet connection provided by the premises. Most probably, it’s because the administration team has blocked those sites from accessing inside the premises. As long as the administration holds the block, you won’t be able to visit or access those benefits regardless of the device/technique you use. However, still, there’s a way to access the blocked sites without switching the ISPs. There are some online services which will mask your IP address with a new one by which you will be able to access the blocked contents or website. 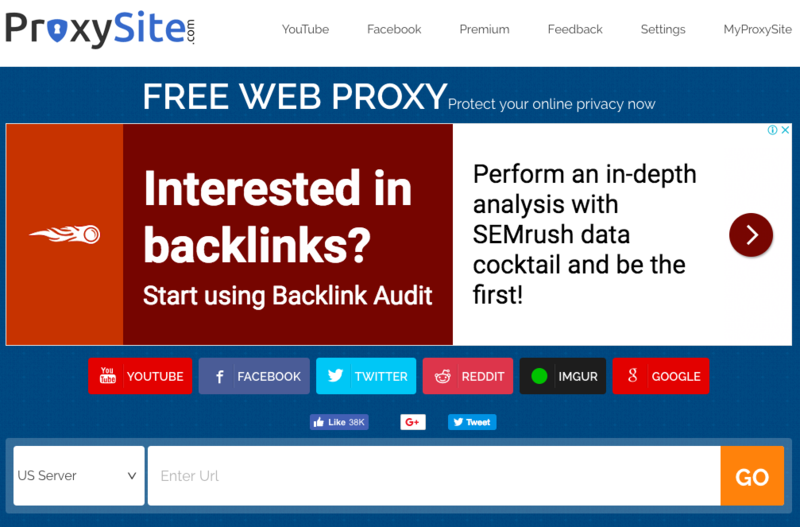 These type of sites are called Proxy sites; they can be beneficial at clutch moments. Moreover, some school and college managements might block the proxy sites. You don’t need to worry, the proxy sites listed in this article are completely unblocked. Check out the best Proxy Sites Unblocked which will help you access any website irrespective of your place. The Proxy site is free, and one of the best proxy sites unblocked to access blocked sites from anywhere in the world. There’s a slight difference between this site and others’; this one allows you to manage cookies without any charges easily. It doesn’t feature any kind of subscription or registration concept; you can directly put the blocked URL and access it on the Proxy site. The site’s theme and UI is pretty much optimized, you can even use this site on smartphone’s browser. They have several server stations across the globe; you can choose whichever location you want from the list such as United States, UK, London, etc. Unblocker.US is another useful site for accessing blocked sites from any platform. Once you open the website, the first thing you will see is an URL box where you need to enter the URL of the site which you want to access. 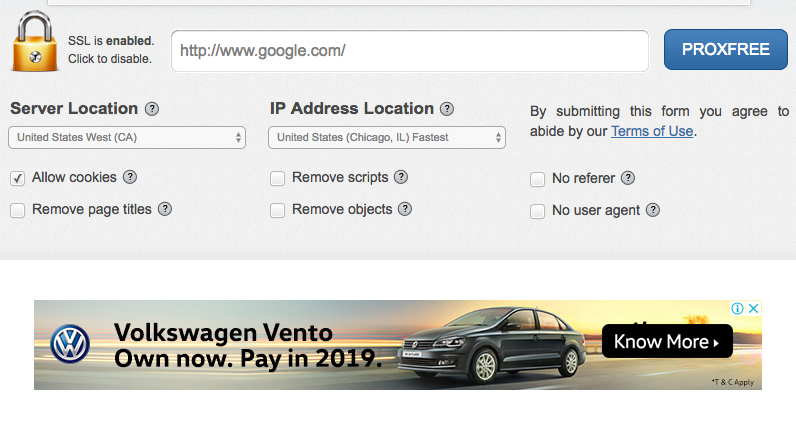 After that, just select the location and anonymity level, hit enter to browse the blocked website. Unblocker.US is an ideal option for those who want to access the web anonymously without having a fear of getting tracked by officials or ISPs. You can use this site to unblock any site and access its content from any device. Most of the people uses Unblocker to unblock streaming sites. Proxy.org gives the authority to control your web browsing experience with complete anonymity and privacy protection. 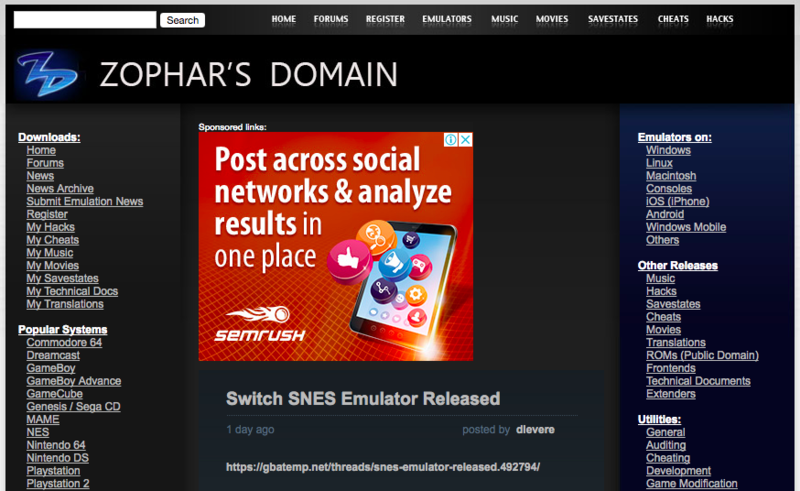 The URL box is placed on the Home page itself so that it would be easy for anyone to access the option. There you can enter any URL address or choose from the list of popular blocked sites. The site might take a bit of time to load the webpage you are trying to access, after that there will be no issues. If you are looking for a personal privacy site, then Proxy.org is your way to go. It’s free and most probably works all the time. Go ahead and try it out, it’s one of the best proxy sites unblocked out there. It’s essential to hide your IP in the online world as it will reveal your entry point to the web, and therefore can be traced by hackers or officials. Proxify ensures that your IP is spoofed, making your identity wholly safe and private. The Proxify acts as a routing tool between your computer and the internet, it creates a barrier sort of thing to hide your IP address. Proxify features a lot of proxy servers unblocked which can be used by anyone for free of cost to browse the blocked sites. 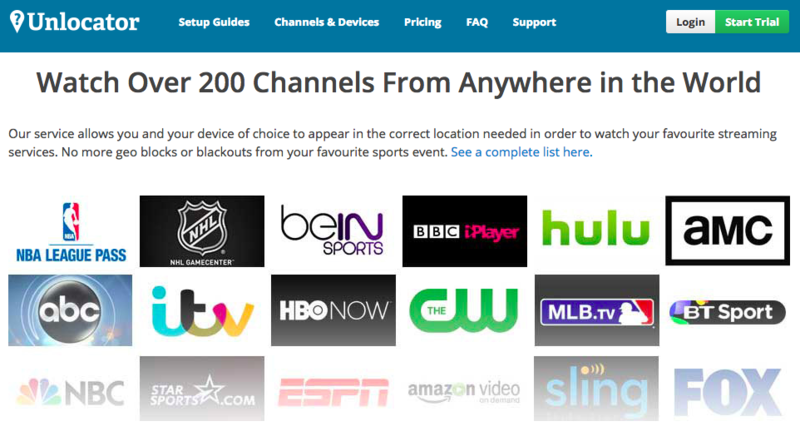 You can even use this site to get rid of geographical restrictions from anywhere in the world. NewIPNow is another quality proxy site which helps you in unblocking any site regardless of the platform you are using. The site has various geographically diverse servers to choose from, just select whatever location you want and go! The site can be used to access any blocked site for free of cost. 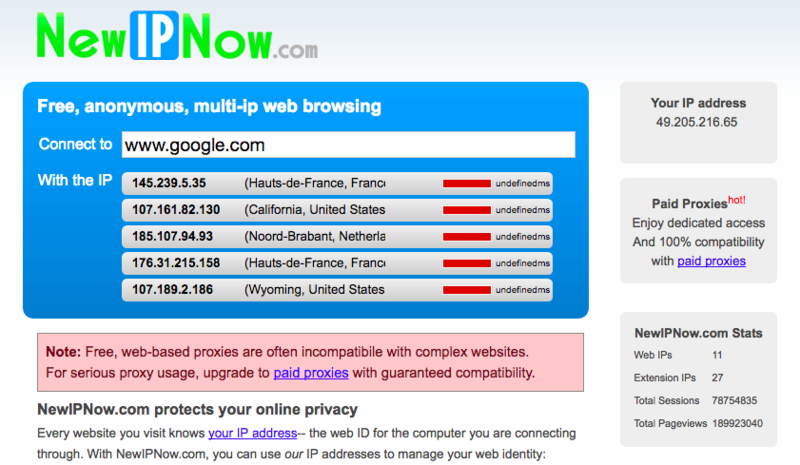 However, the free proxy servers may not be compatible with complex sites. You may need to purchase the premium proxy servers in order to access blocked complex sites on your computer. The prices are pretty low a well compared to other sites; overall, it’s worth trying out. 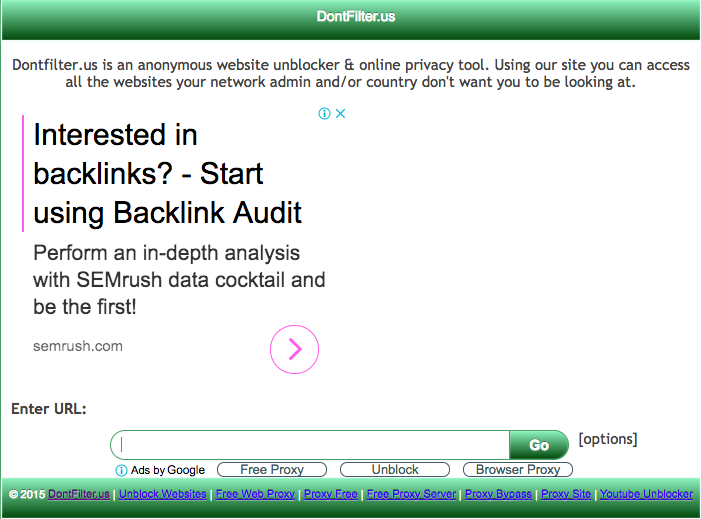 Dontfilter.us is a web-based proxy site that can unblock any site in your region for free. You will be able to bypass all the security and network restrictions put by your ISP or administration using Dontfilter.us site. Upon landing on the site, you will be granted with an URL box where you can enter the website’s trying which you are trying to access. As soon as you enter the address, the site automatically determines the best server based on your location and takes you to the blocked site. From there onwards, your identity will keep bouncing from one address to address, making you completely anonymous in the online world. Nowadays almost all the websites you visit logs your IP address, tracks your behavior and analyzes your personal information. NinjaClock is a free proxy tool built for helping people to anonymously access any website without having to worry about the tracking. Yon can use this site in Schools and campuses to unblock any site for free of cost. NinjaClock creates a secure tunnel between your computer and the internet where no will be able to sneak in. Therefore, all your activity on the web will be private and secure. This way you can avoid unnecessary attention from Hackers and ISPs. NinjaClock doesn’t let any site to gain your personal info, by spoofing your real location and IP address. Proxy Free is a powerful and one of the reliable proxy sites unblocked to access blocked contents on the web. Sometimes, you need to go through a lot of censorship restrictions to access a particular site or content. Proxy free can help you to get rid of all such issues in no time, as the name suggests, it’s all free and safe. You can also use this site to remove all sorts of scripts that a website may have, making your web surfing experience interruption free. They provide a lot of free proxy servers which can be used by anyone to browse any blocked site. Now you don’t need to worry about the sites (or) websites that are blocked by your school or college management. Just check out the proxy sites 2018 shared above, you can use them to unblock any site for free. Those won’t use your identity and you don’t need to create an account. Share this guide with your friends if you love it, thank you.